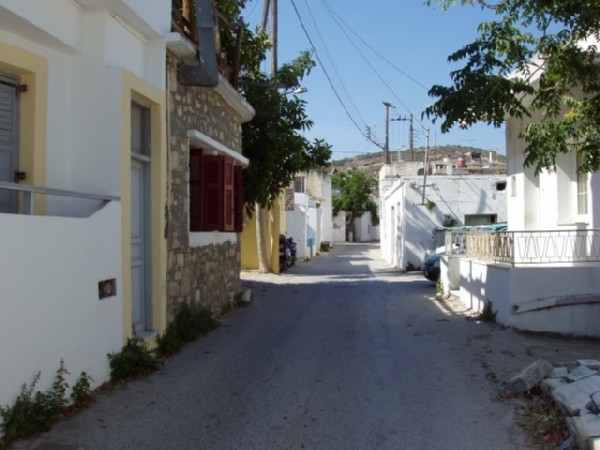 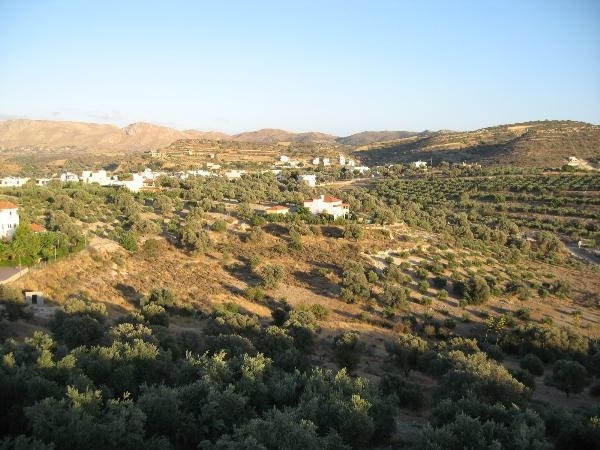 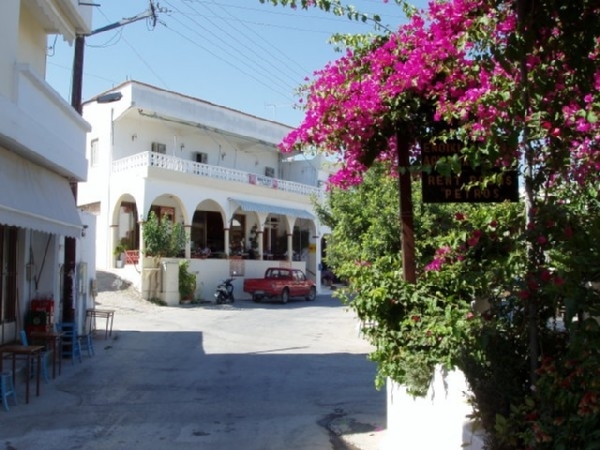 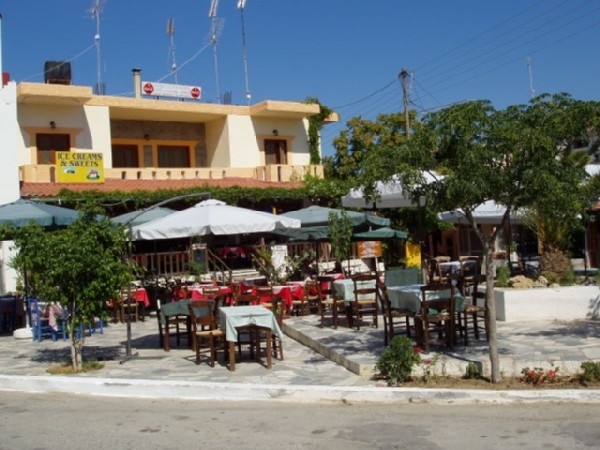 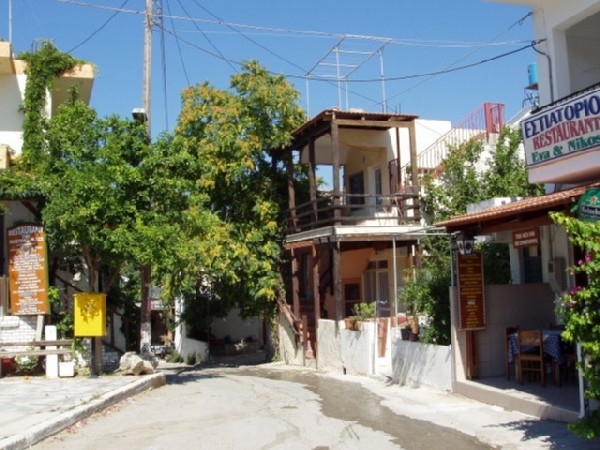 The village Pitsidia, is located in the southern area of the island, making it the ideal choice for your summer holidays, since it combines calmness and ralaxation set in a beautiful environment with both a mountain and sea view. 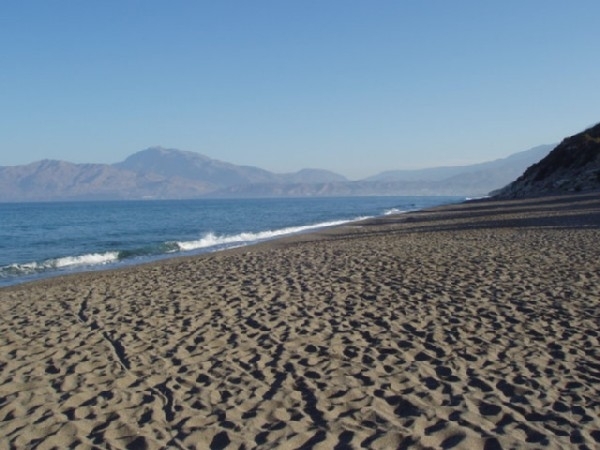 The famous village of Matala is only 4 kilometres away and the majestic beach of Komos is only a 5-minute drive by car or a 20-minute walk on foot. 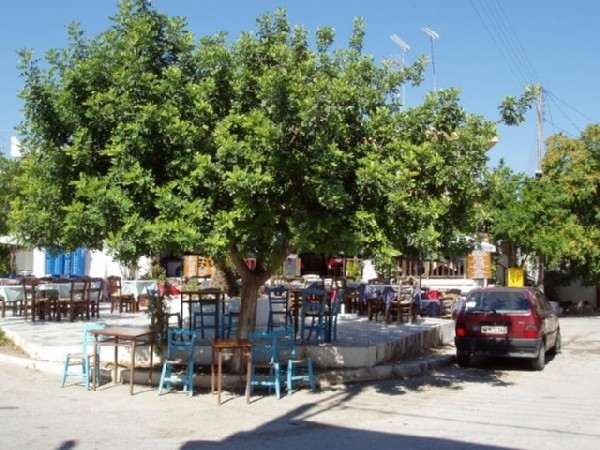 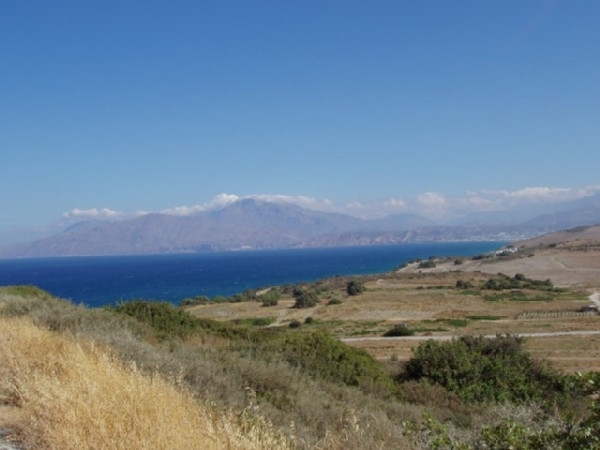 There are famous, archaeological sites surrounding the area of Pitsidia, such as Festos Palace, the archaeological excavations at Komos, Agia Triada, the local flea market (pazari) in Mires and the Cretan Ethnology Museum in Vorous. 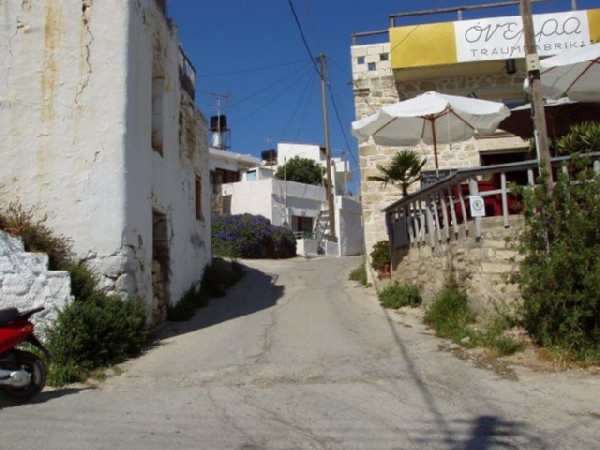 The village is known for its hospitality and enjoys being a place which attracts tourism, since it was the first village in the area to develop in tourism, a fact which makes it one of the most worthy places to visit, especially for families.